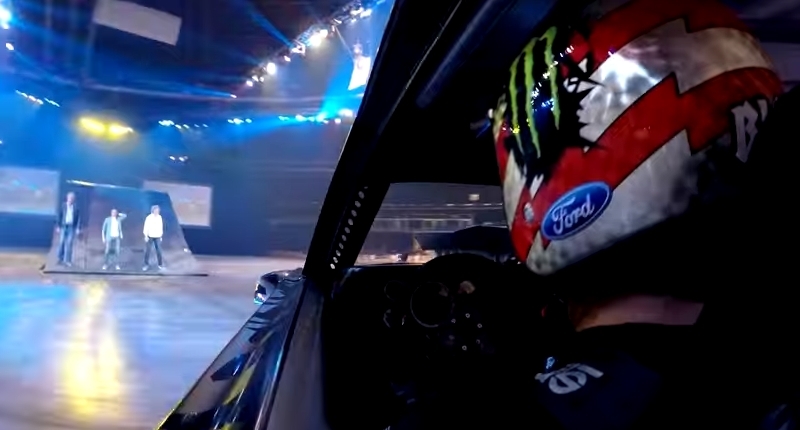 Hear at Motorburn, we love us some Ken Block. We love him even more when he makes a video in our own back yard. And that’s exactly what he did, with the help of GoPro, when he was performing at Clarkson, Hammond, and May Live a few months back. While Block is the named star of the video, it actually features some other petrol-fueled lunatics doing awesome things on four — and sometimes two — wheels.